Who knew that one day a mere habit of maintaining a personal diary would lead to the onset of a widely spread era of written communication via Blogging? It was 17th of December in 1997 when Jorn Barger coined the term “weblog”. 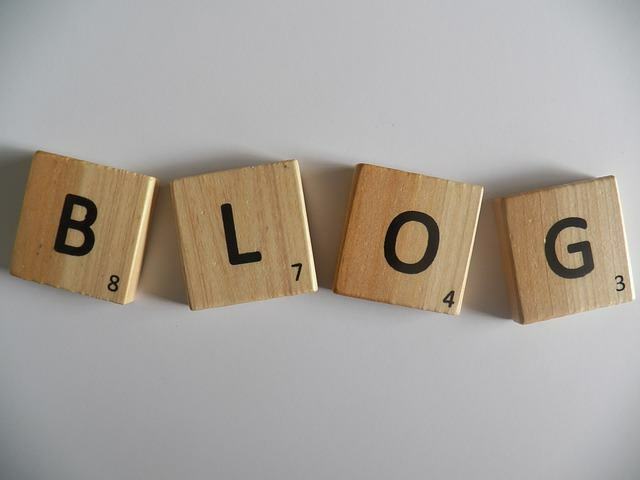 The term “Blog” was coined by Peter Merholz which is contraction of word “web” and “log”. He broke the word “weblog” into the phrase – “we blog” at Peterme.com in 1999. In 2001 when political blogs such as Jerome Armstrong’s MyDD and Andrew Sullivan’s AndrewSullivan.com gained large followings of Internet users, blogging became quite popular. “Warblogs” came into existence in 2001 which were the result of the tragic events of September 11th.Most of them depicted the mind set of people around the world including those which dealt with America’s reaction to terrorism around the world. Need of personal expression might have given birth to today’s Blogging world. Bloggers who may or may not be the people with technical background are gaining power. From personal blogs and traditional media blogging is finding its roots in controversial political and social communities. From a survey it was shown that more than a quarter of internet users in US read blogs on daily basis and more than 10% of internet users are authors i.e. bloggers. There are dedicated blogging sites where you can read blogs updated daily; you get links to other related blogs called “blogrolls”. There is another process which is syndication is accomplished by RSS feeds which is another popular method of linking multiple blogs. Blogging has become the primary mode of self-expression where best part is that the author and readers can communicate effectively via comment sections. Several interlinked communication provides a strong network for all interested readers and writers. There are separate blog communities which use permalinks, trackbacks and syndication techniques. In all in today’s world with a very strong network blogging is not just a mere personal expressions but it has become the impression for social, economic and political communities too.